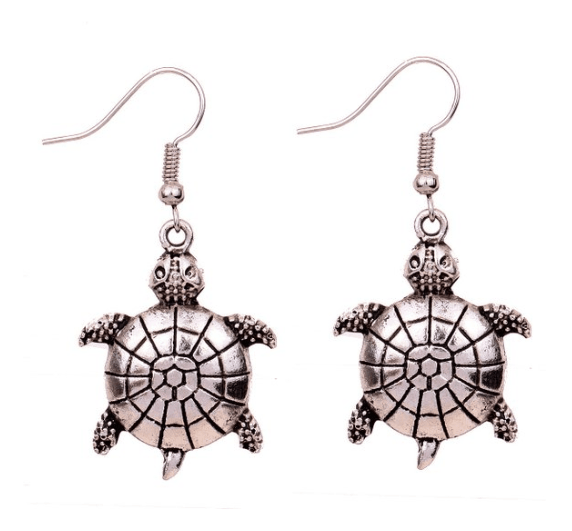 Silver Tortoise Earrings ONLY $3.96 SHIPPED (WAS $15)! You are here: Home / Great Deals / Amazon Deals / Silver Tortoise Earrings ONLY $3.96 SHIPPED (WAS $15)! Calling all turtle fans! You’ll love these super cute Silver Tortoise Earrings which are ONLY $3.96 SHIPPED right now (WAS $15)!